We pride ourselves being more efficient and timely in attending to your questions, processing your requests, and delivering your products than our competitors. Dux Lighting provides consultations and guidance from initial planning through to installation and servicing. We specialise in customised lighting to satisfy any client request. We offer a complete package and have a wide range of fittings suitable for both interior and exterior contexts, coastal environments and can supply you with spare parts and accessories. 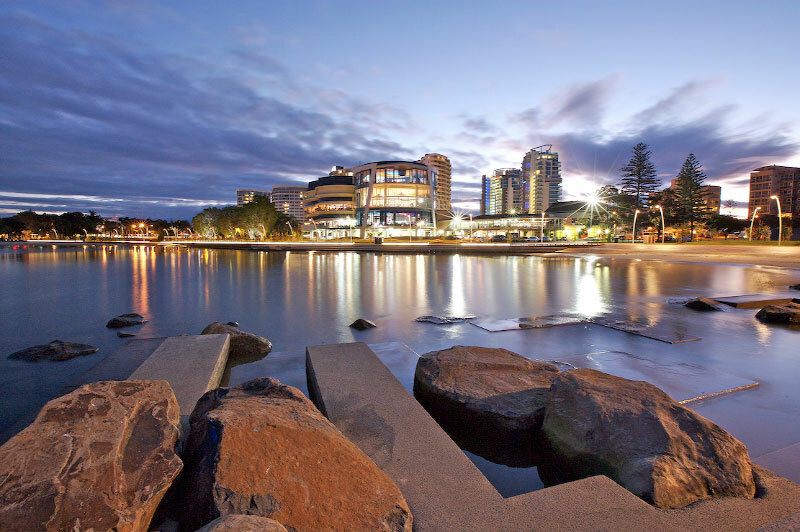 We have successfully completed projects such as the Currumbin RSL, Surfers Paradise Foreshore, Kingscliff Commercial Centre, Westpac Bank Head Office and Jack Evans Boat Harbour along with several residential homes.